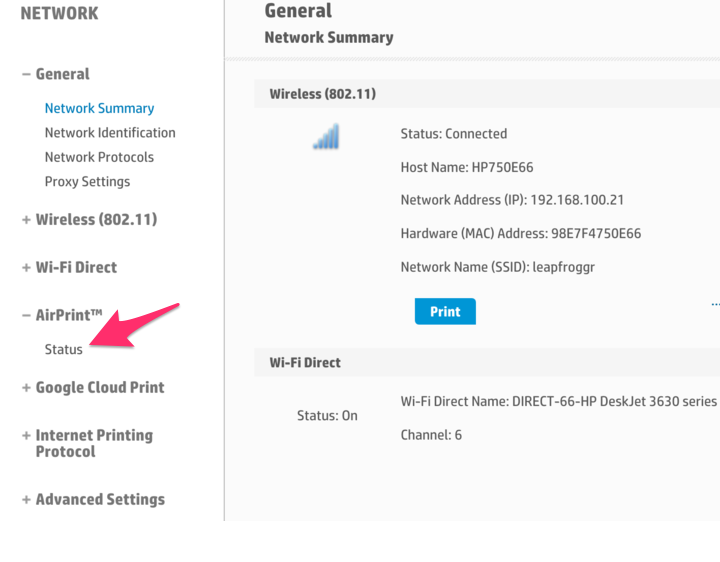 Option 1: Make sure both the printer and the iPad are on the same wifi network. Sometimes, they are just on different networks. Option 2: If you are using a pocket wifi as your router, make sure that there are less than 5 devices connected to it. Pocket wifi routers usually are capable of handling up to a maximum of 5 devices. Option 3: Keep restarting the printer until it can connect to your router, it eventually works. 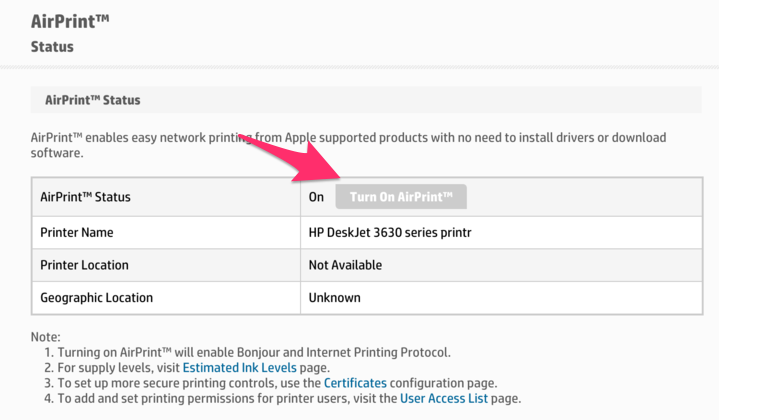 Note: HP Wifi Direct printing (through the HP app) is not the same a printing using Apple's AirPrint technology. 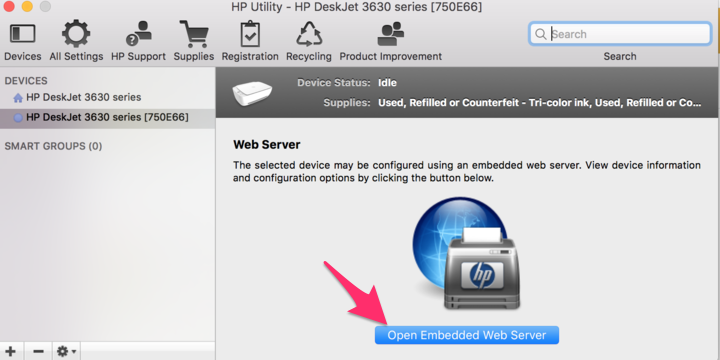 Click on "Open Embedded Web Server"
Check if AirPrint Status is Off or On. 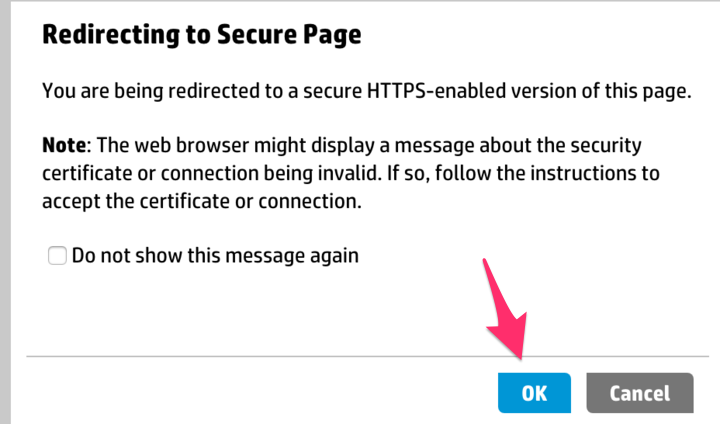 If it's Off, then turn on AirPrint. 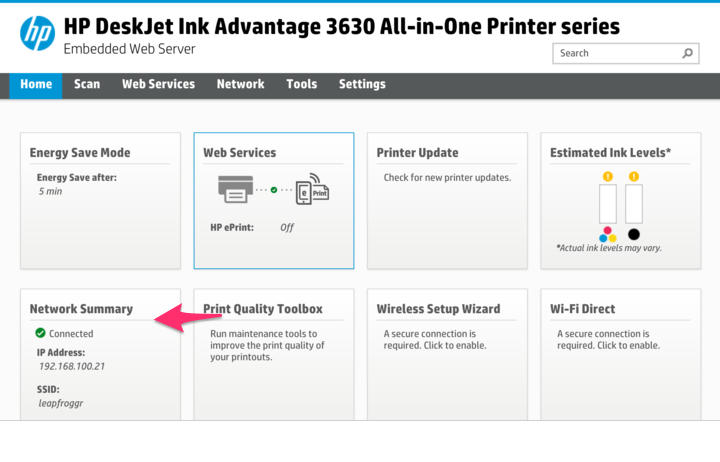 If it still cannot connect, please setup your printer to connect to your wifi network again. 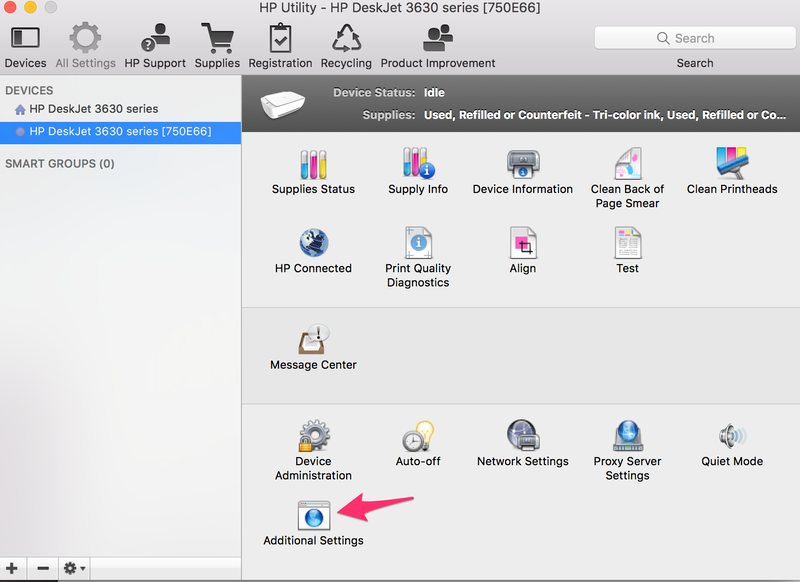 Download the HP Easy Start (https://support.hp.com/in-en/product/hp-easy-start/7376041) to connect your printer to your Wifi Network.